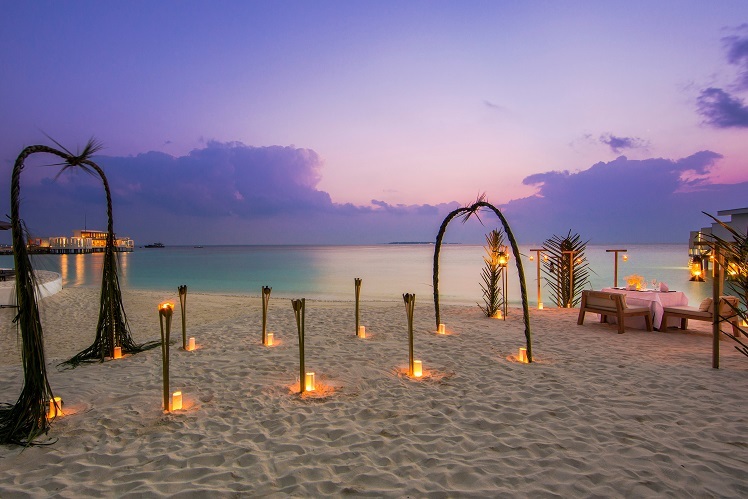 TAG's Private Travel division have complied a list of modern luxury holiday destinations for every taste. Find something for you to enjoy this year. WELCOME HOME TO YOUR ISLAND HOME. 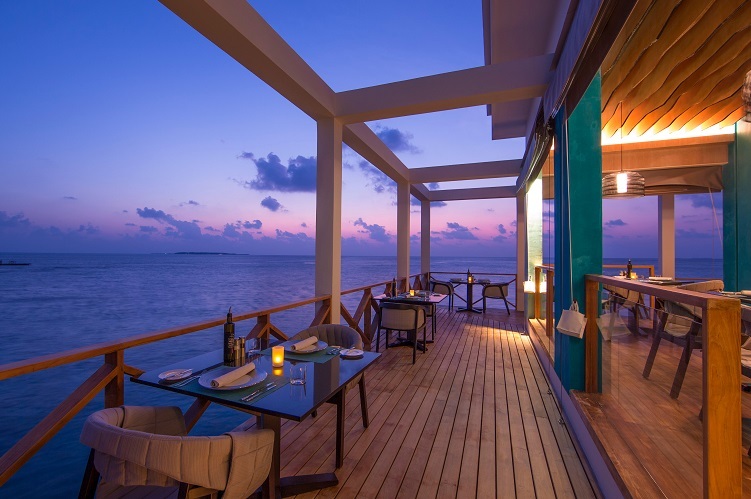 Relish in the good life, with your private sanctuary amongst the lush island foliage, delicious food, superb wine, impeccable service, and most importantly, wonderful company. 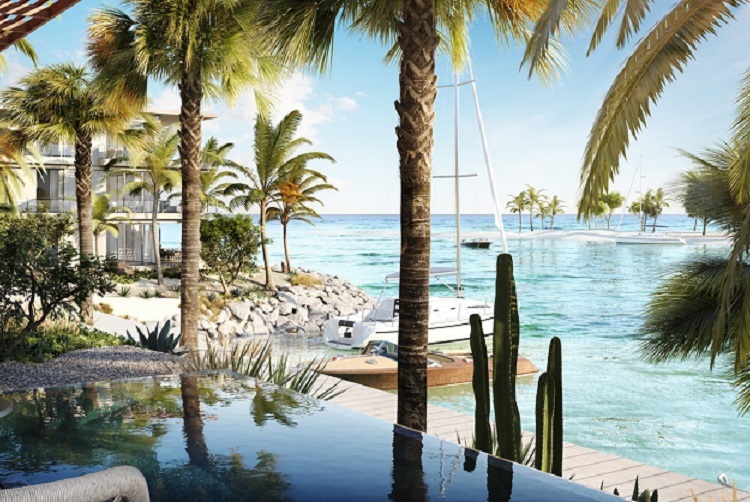 You will have access to many benefits, but –above all – you will be attended to according to your preferences, so your experience is closest to what you would dream to be your ultimate island home. 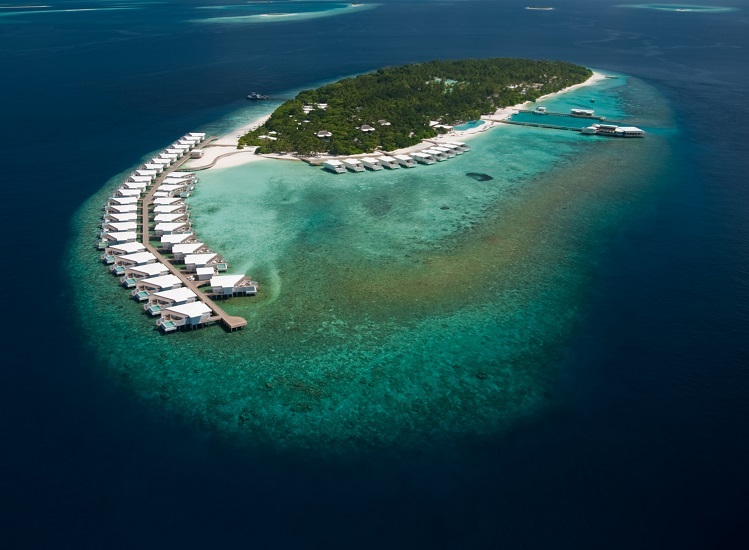 Amilla Fushi guests are treated like family, and accordingly, enjoy all the benefits of a very special Maldivian community. 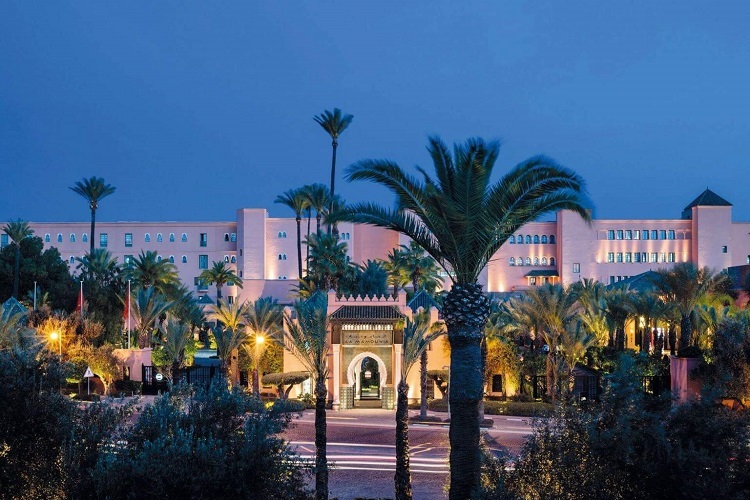 La Mamounia superbly combines the Oriental atmosphere of a beautiful Moroccan home with all the comfort of a palace. Offering a sumptuous setting and an elegantly simple welcome, the hotel is a fine example of Arabic-Andalusian architecture, a showcase for master craftsmanship, and a living testament to an illustrious past. Everything here is something to experience. A cocktail with friends on the cool Majorelle esplanade or a liqueur in the sumptuous interior of the Churchill bar? A dinner to share around Moroccan, French and Italian cuisine, on the terrace or indoors in a warm and welcoming setting? Or maybe simply a stroll in the gardens followed by tea at Le Menzeh. 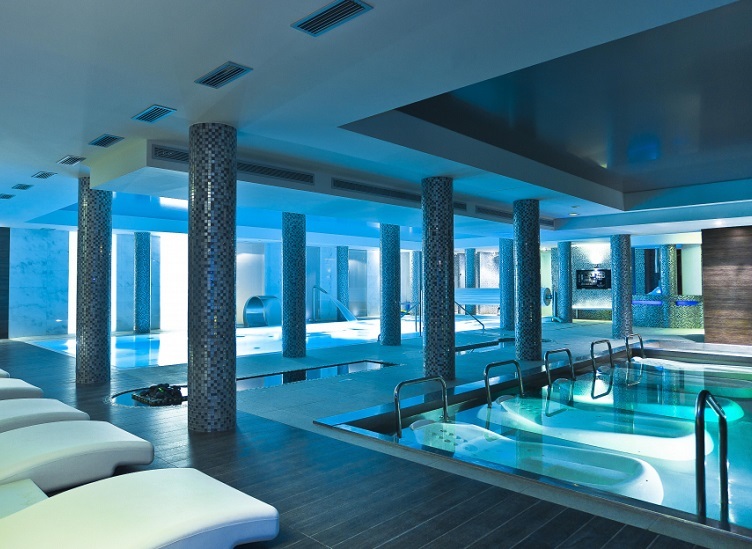 If you feel like being pampered, opt for a Spa Pass and enjoy a Spa treatment and lunch by the pool. 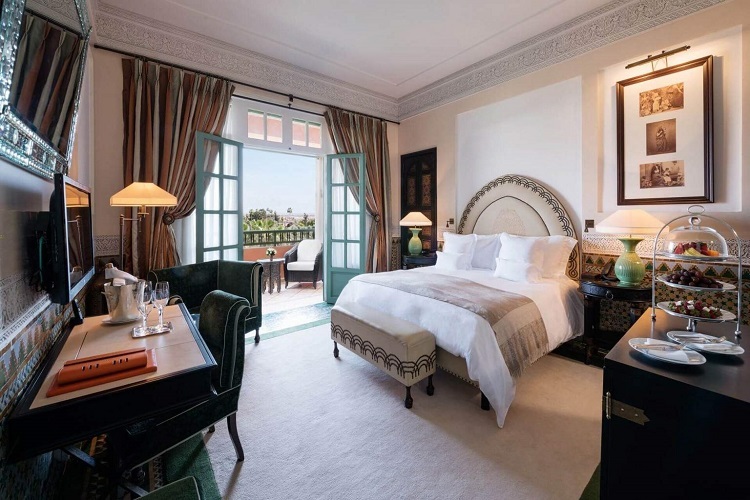 You simply must experience a stay at La Mamounia in Marrakesh. 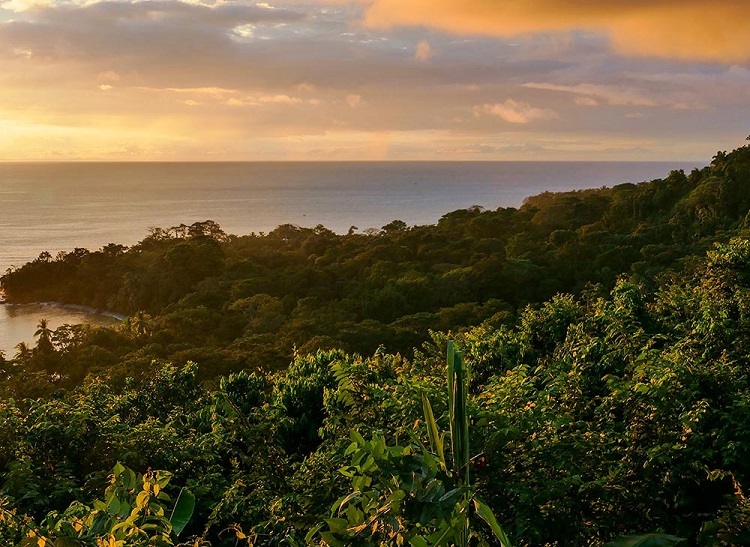 Lapa Rios Lodge protects 1,000 acres of Central America’s last remaining tropical lowland rainforest. In this immersive destination, the real luxury is in living and breathing the jungle. Every inch is waiting to be discovered. 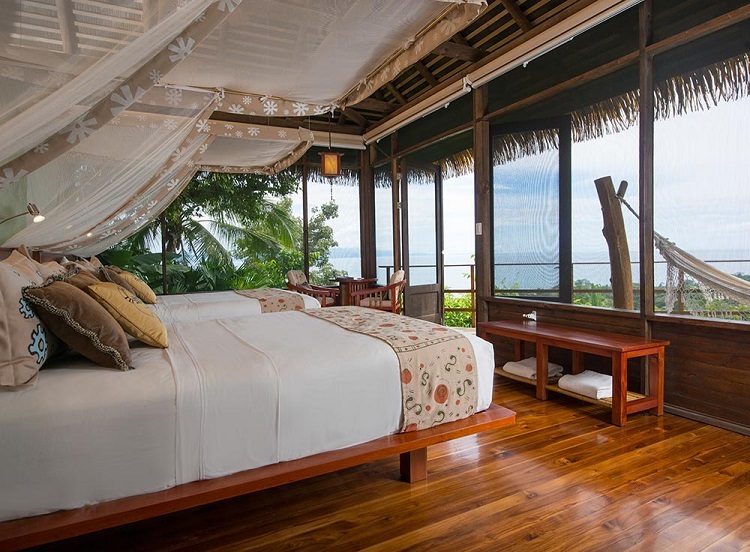 At Lapa Rios Lodge you’ll encounter iconic frogs and macaws; endangered monkeys and over 300 bird species. It’s a pristine environment where nature thrives in its rawest form. 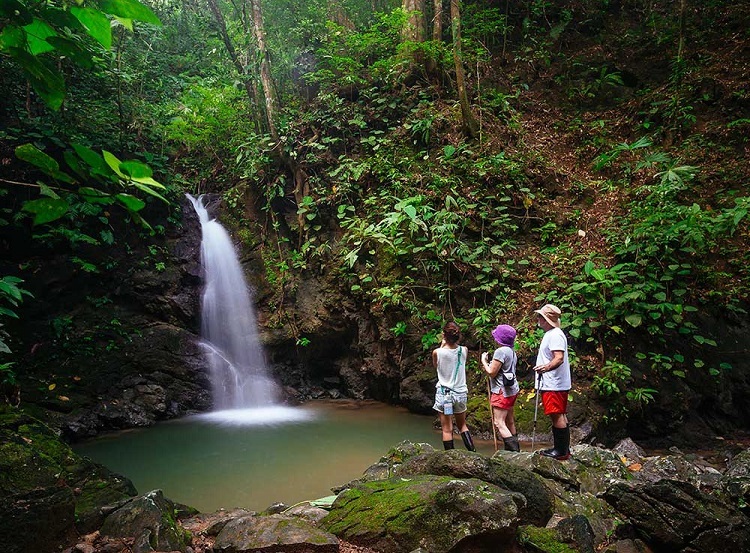 The 17-bungalow lodge preserves the rainforest and assists in the development of the local community. 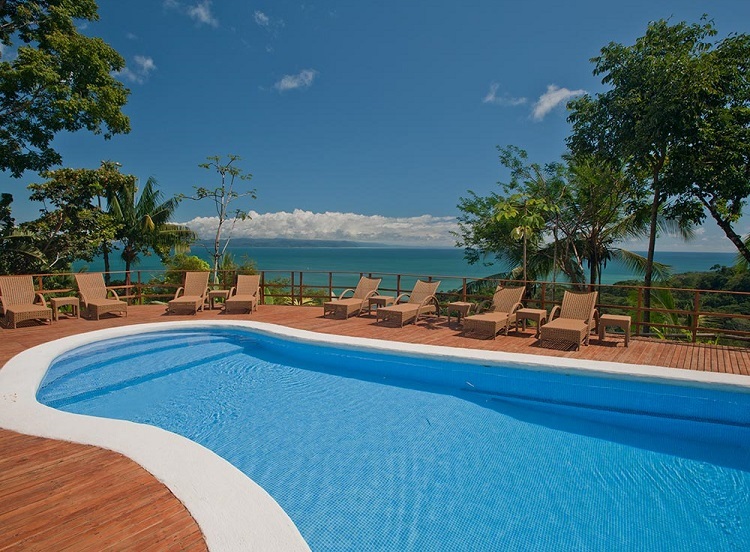 Since its opening in 1993, Lapa Rios has won numerous awards and has been featured in the press worldwide. Welcome to the first Four Seasons marina resort, a showpiece of contemporary design on Mexico’s Baja California Peninsula. 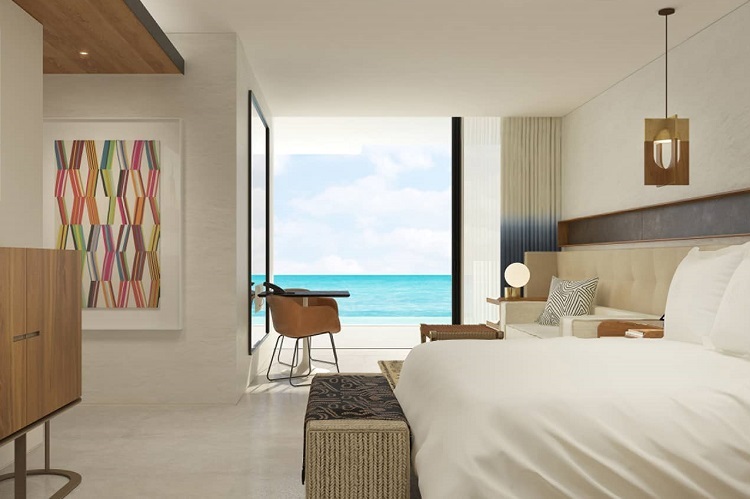 Nestled on 3.2 kilometres (2 miles) of untouched beachfront on the Sea of Cortez, Four Seasons Resort Los Cabos at Costa Palmas™ fills your days with swimming, snorkelling, sport fishing, golf and desert adventures. 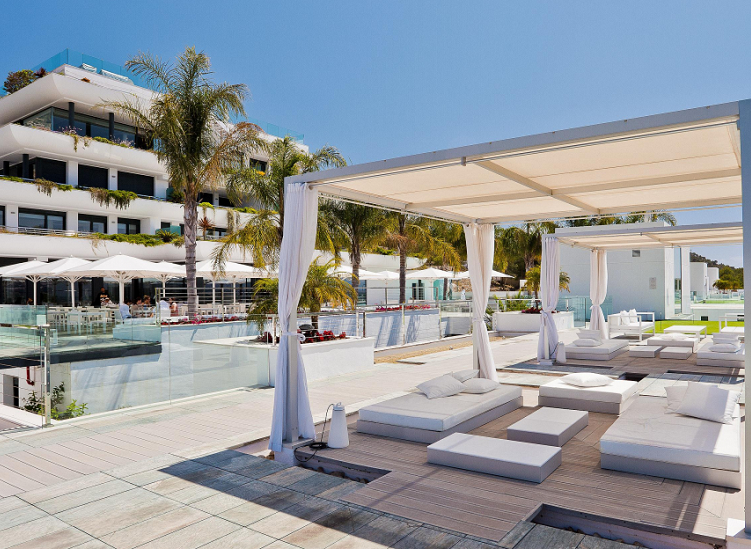 The resort offers 141 rooms with views overlooking the stunning Sea of Cortés. Four Seasons Residences are contemporary homes where generous interior spaces blend seamlessly into shaded outdoor living with built-in daybeds, fireplaces, outdoor showers and inventive furnishings. The Sports Complex offers a range of challenges, games, and activities. Treatments at the Spa are rooted in the healing energy of the desert, mountain and ocean. And at the resort’s five concept restaurants, chefs are dedicated to using fresh, organic ingredients—many sourced from the resort’s 18 acres of organic farms. 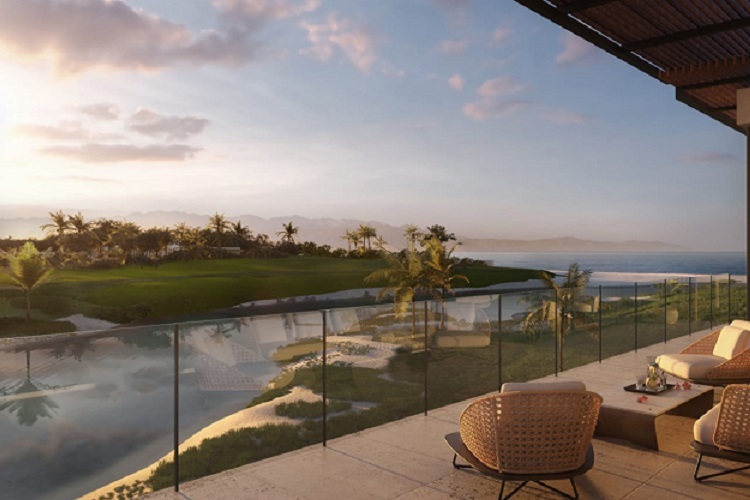 Owning a Four Seasons Private Residence at Costa Palmas means your spirited escape never needs to end. Whether you choose a Private Residence on the golf course, the beach, or the marina, every chore is taken care of and every whim attended to. 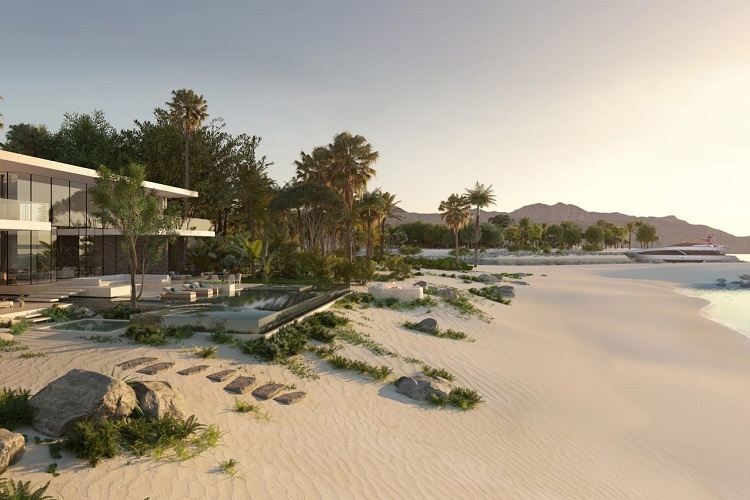 Or choose a Four Seasons Private Villa, where you can select from four bespoke home designs that complement the landscape—or you can design and build your own version of a seaside retreat. 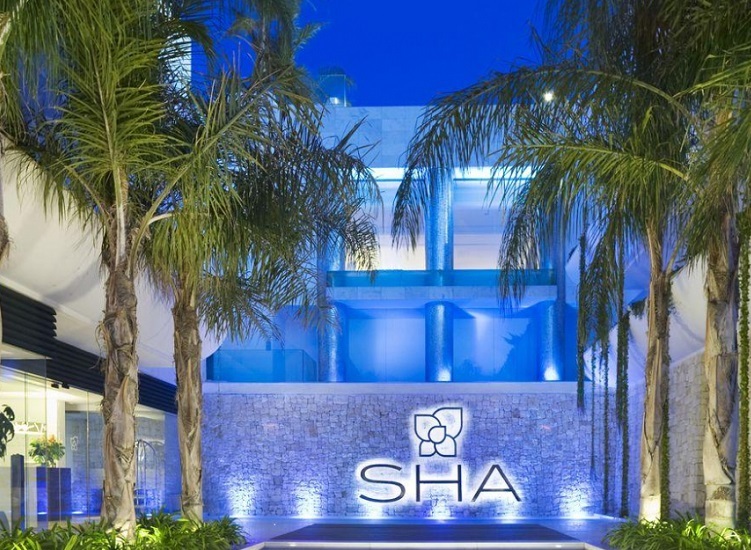 Set between the crystal blue sea and the expansive green forests, SHA Wellness Clinic is tucked away on the serene El Albir beach in the Costa Blanca. The stunning design is ultra-modern and über chic - lots of glass, white wall, floors, furniture, tropical plants and water - achieving a minimalist look though with warmth and solidity. 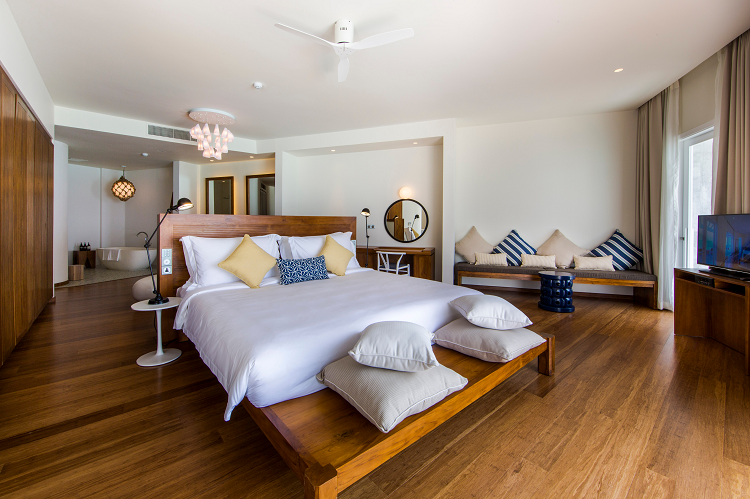 SHA has 93 rooms, all of which are Suites, with generous space they range from 80m² for the starting room category up to 320m² in the Royal Suite. All have large private terraces to enjoy the spectacular views as well as living rooms and dressing rooms. The SHA method integrates the most effective natural therapies with highly therapeutic nutrition, without neglecting the latest advances in Western medicine, especially in preventive medicine, genetics and anti-aging. Guests at this renowned medical spa can enjoy a combination of macrobiotic diets, massages and treatments to balance body and soul. A range of physical activities, informal lectures, cooking classes and therapies are conducted in beautifully calm and peaceful surroundings to maximise their impact and long-lasting benefits.